If you’ve got something to sell, the .store domain is an easy recognizable way to tell your customers where they can get their hands on your goods. Whether it’s brick-and-mortar, online, or a combination, this sales-oriented TLD will highlight your retail efforts and boost revenue. Buy now to turn your retail business into a memorable brand. 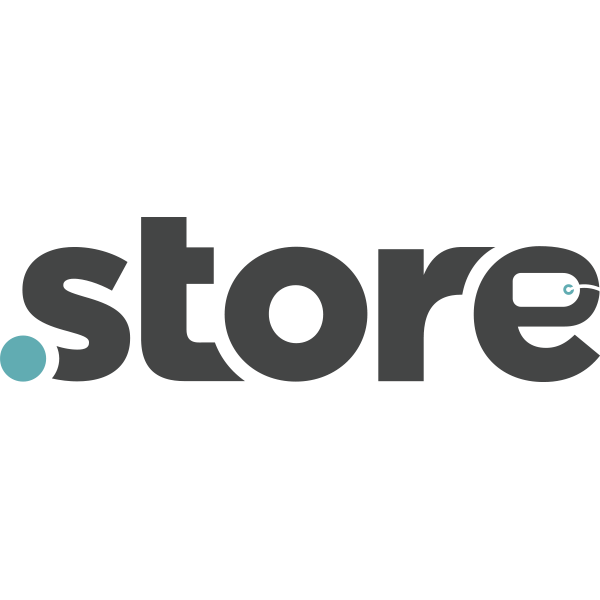 Grow your brand even further with a new domain by adding a site to your existing company name (mycompany.store). Register .store today for only $4.99 for one year and get WhoisGuard protection FREE for life, plus two free months of Private Email. Promotional price applies to new first-year registrations only and valid for a limited time. Promotional price does not apply to premium names, domain renewals, or transfers.